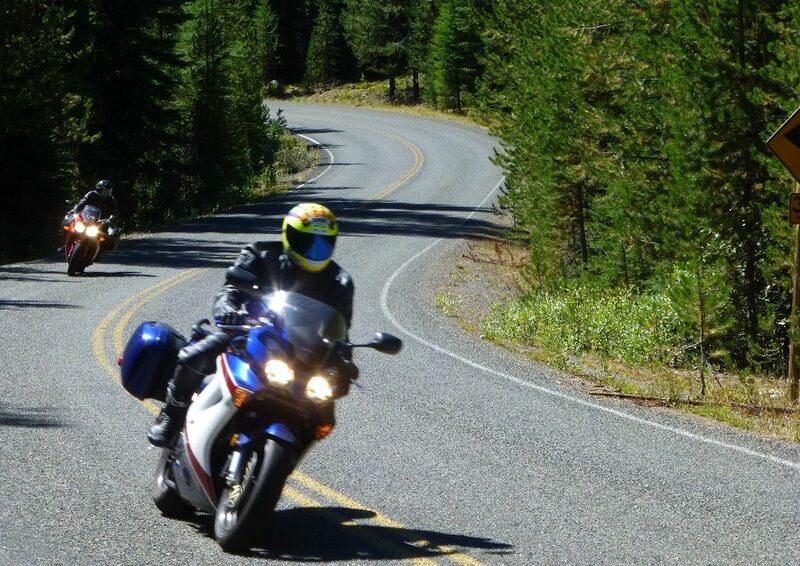 For the past 5 years we have had a fall weekend ride to Baker City, OR and enjoyed some of the best roads in the Pacific Northwest. The first 4 years the ride was the weekend after Labor Day but the attendance was always much less than the spring ride to Kamiah which seemed to be due to a conflict with school activities. Last year I changed to date to the third week in August (the weekend before the Benton County Fair) and we had the highest participation ever. A lot of riders at Kamiah expressed interest in attending Baker City this year so I would like to pick a weekend that will accommodate the most riders. The weekend before the fair would be Friday, August 19, to Sunday, August 21 and the weekend after Labor Day would be Friday, September 9, through Sunday September 11. Everyone is welcome to show up on Friday or Saturday. Comments? Please indicate in this thread (or text or phone for those that have my phone number) whether if you would prefer August or September. I need to contact the owner in the next 2 weeks to request group motel rates. Interested in doing Baker City once again. Was awesome last year even with the fires, hoping for less smoke this year. That said, I will be unavailable for the August dates do to a family vacation, but would be happy to attend on the September dates. Would love to go, look forward to seeing the planning progress. I'm going to vote September as well. September looks good to me. If I survive next week down there I would be up for a September trip. 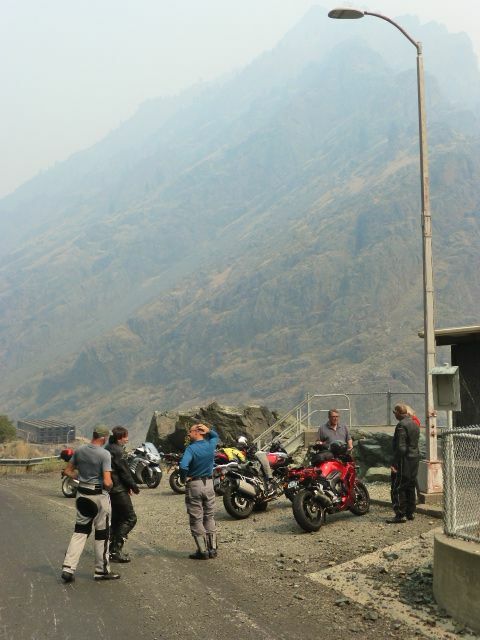 I know that the Hells Canyon Bike Rally is not the best time to go for riding. But we will be getting away from the Compressor Crowds Passing them 50 at a time. I rode Or fsr 39 from Joseph to Cambridge idaho and beyond this weekend! It looks to be a large wheat harvest this year, So September works way better for me. I agree, September, 2 for sure, tentatively 4. I'll wait and see what happens,but looks like I might be out this year. Prefer August this year; and last year's ride was excellent. Saturday's ride in the smoke. Probably nothing left to burn this year! Last year I changed to date to the third week in August (the weekend before the Benton County Fair) and we had the highest participation ever. Local schools start on Tuesday, Aug 30 - so maybe your local fair marker date of Aug 19 might be the wrong one. Why not ride Aug 26 - 28? back on Sunday - a week before Labor Day. If not this date, still prefer August! Cecil, the Benton County Fair, which I was trying to NOT conflict with, runs from August 23 to August 27 this year. No riders go to the fair. FWIW. The Rally in the Gorge is that weekend isn't it?